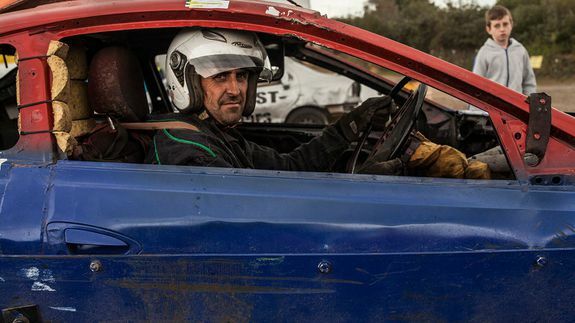 Banged up and beautiful: Short oval racing the UK's most unruly sport - trendistic.com: ever tried. ever failed. no matter. try again. fail again. fail better.